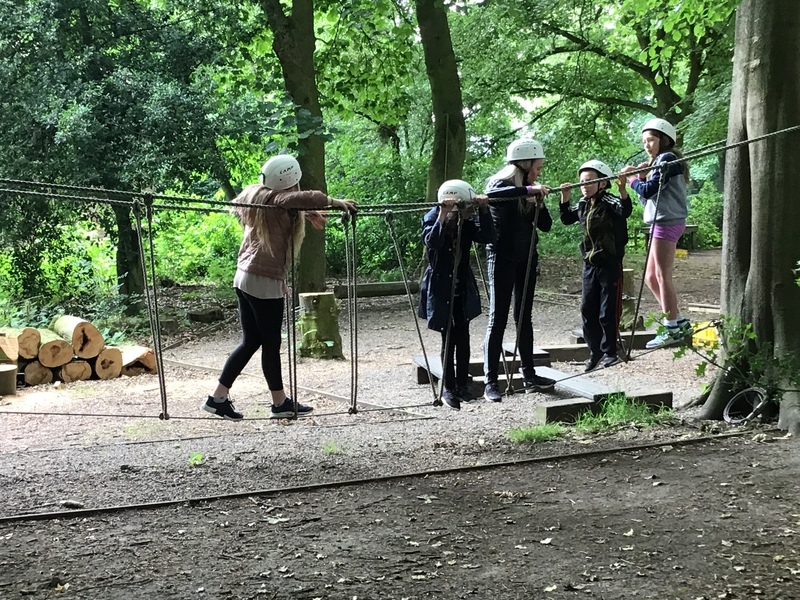 Some of our Y5/6 children embarked and a wonderful two day adventure to The Anderton Centre for their residential. 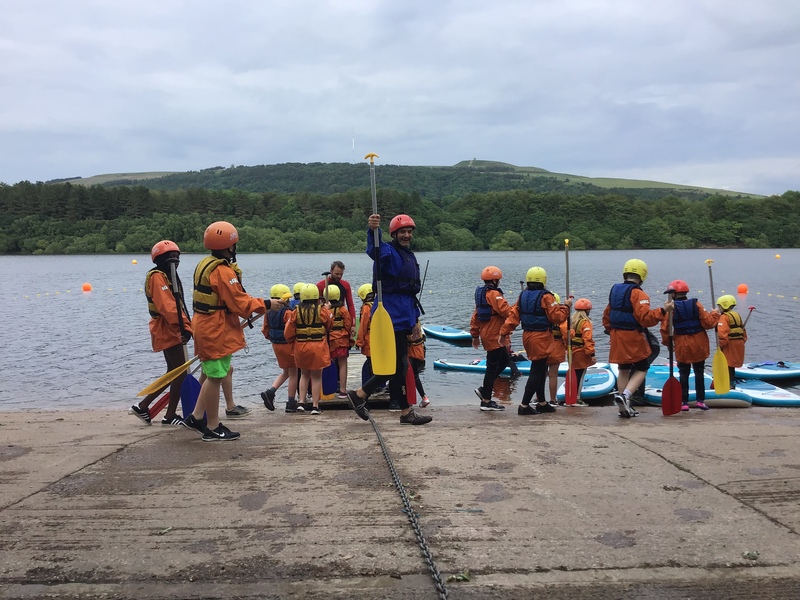 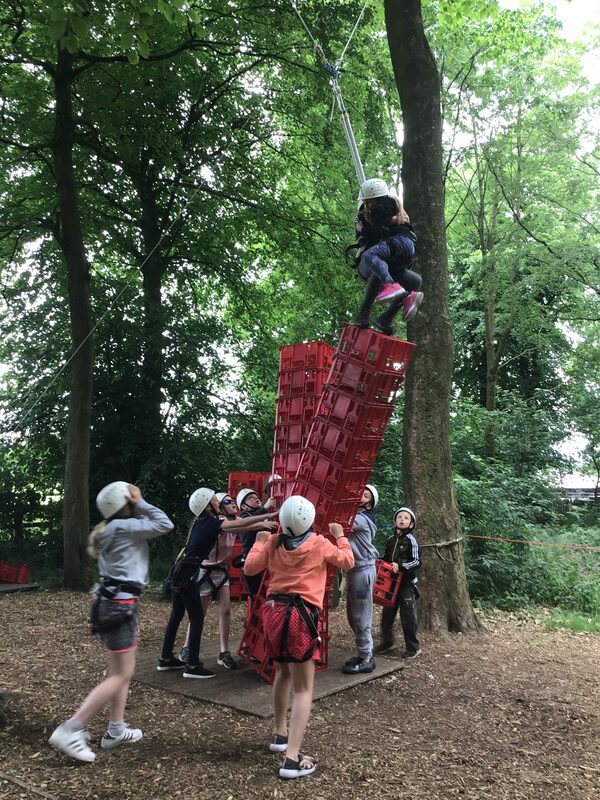 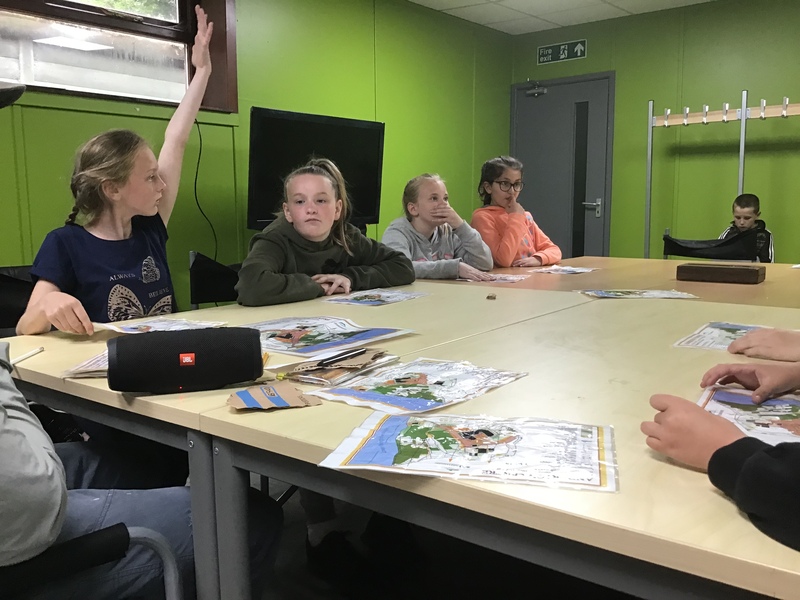 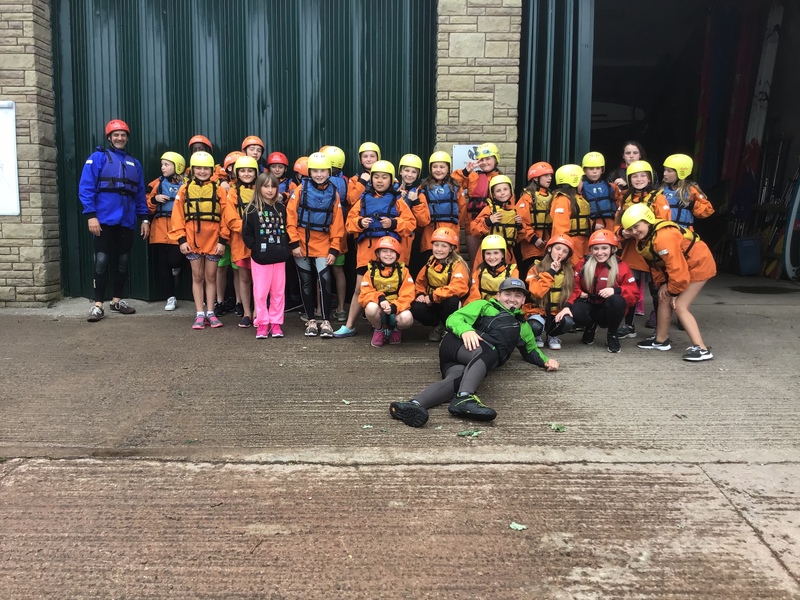 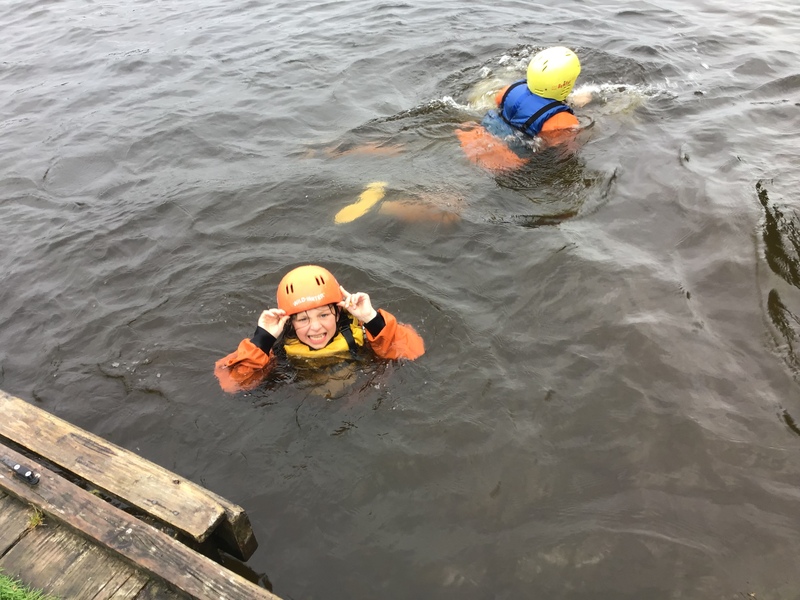 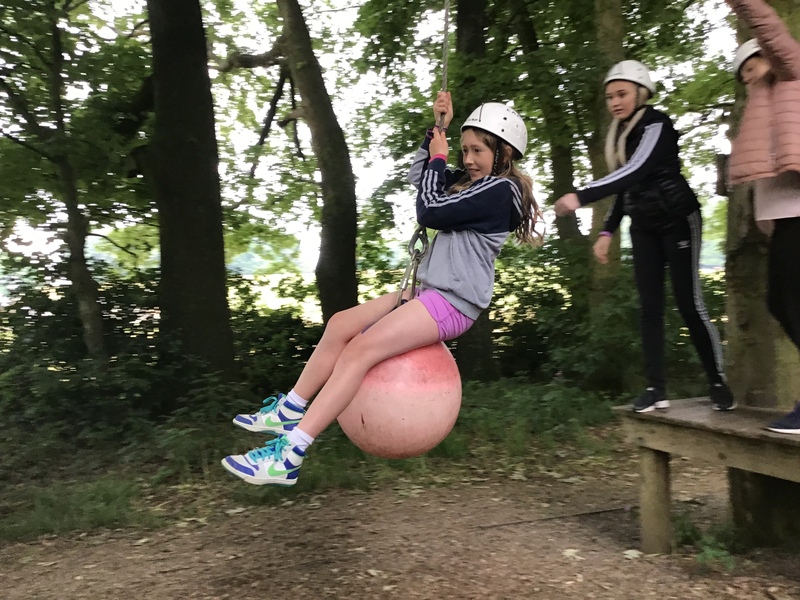 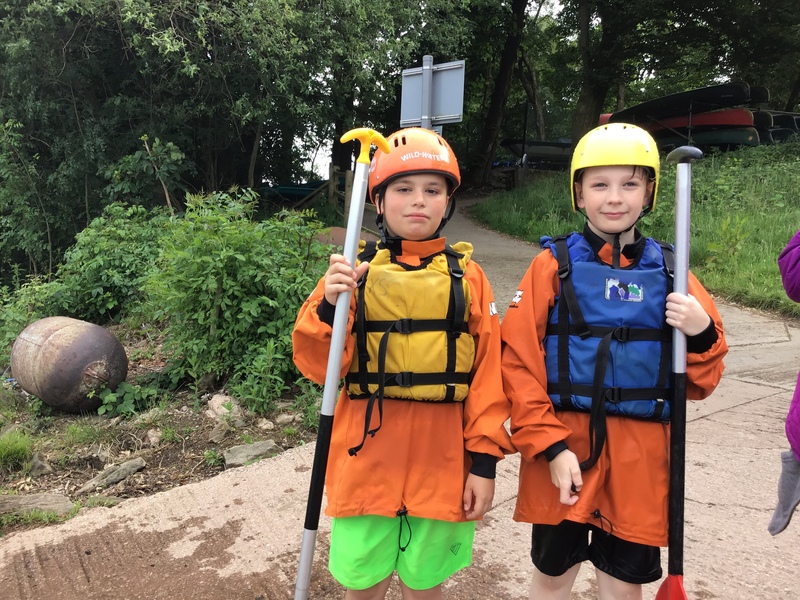 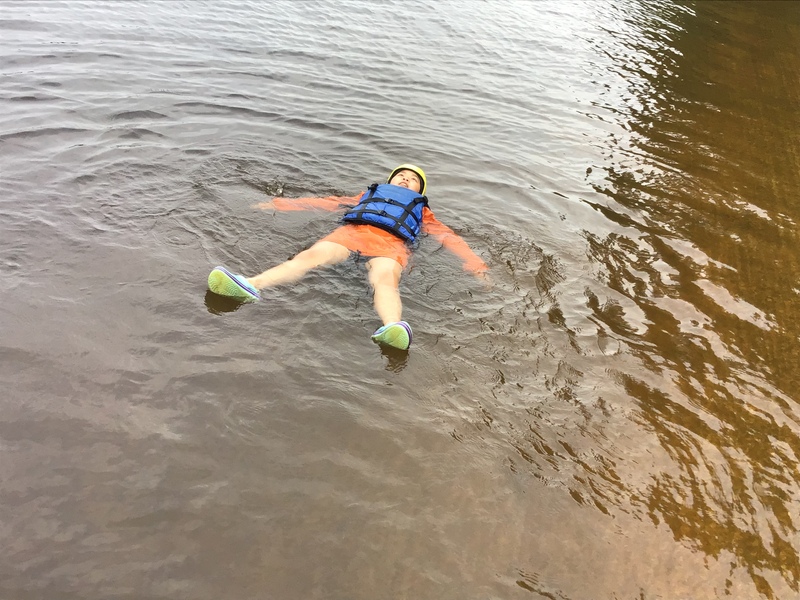 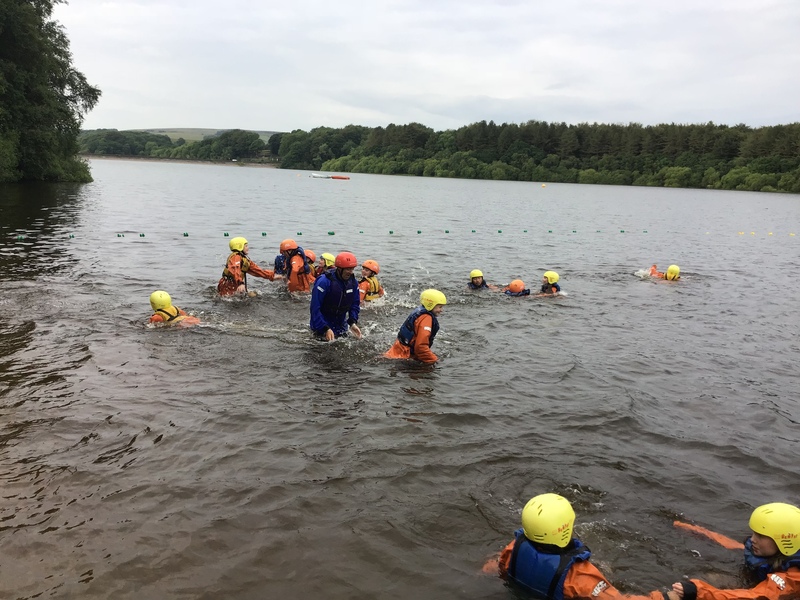 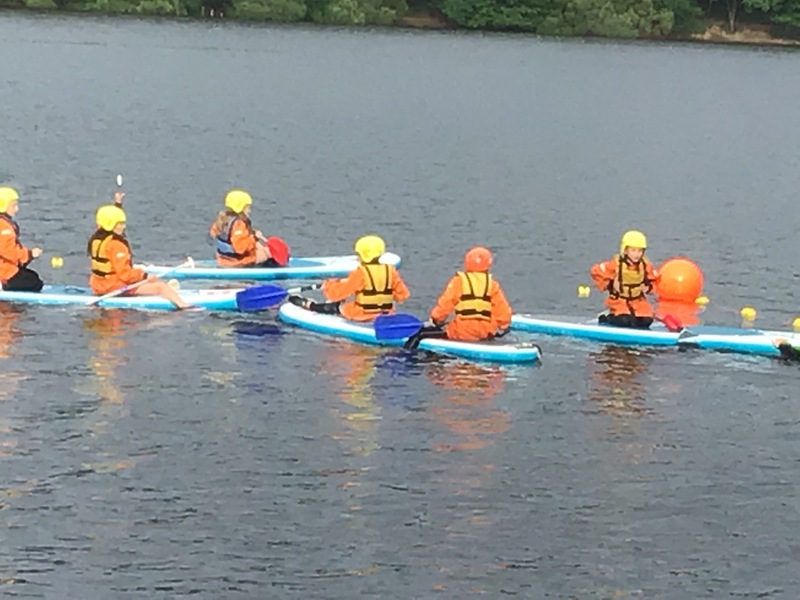 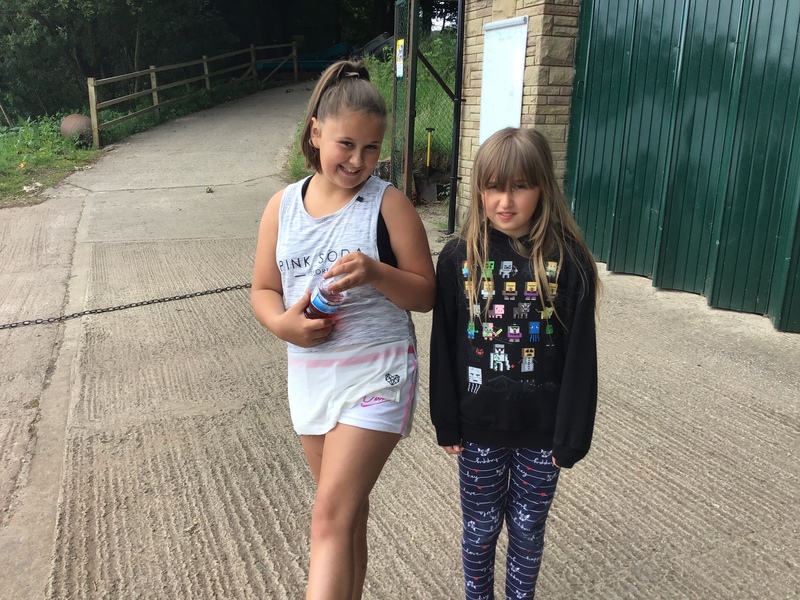 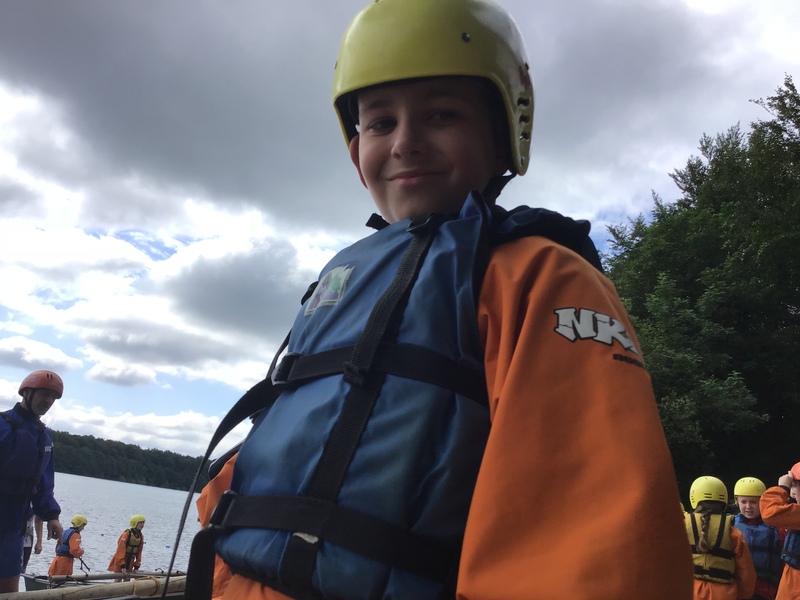 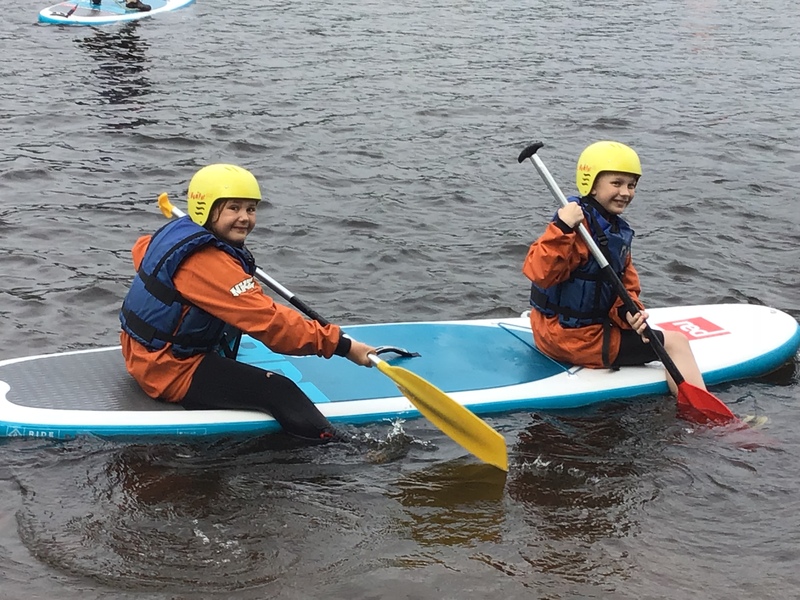 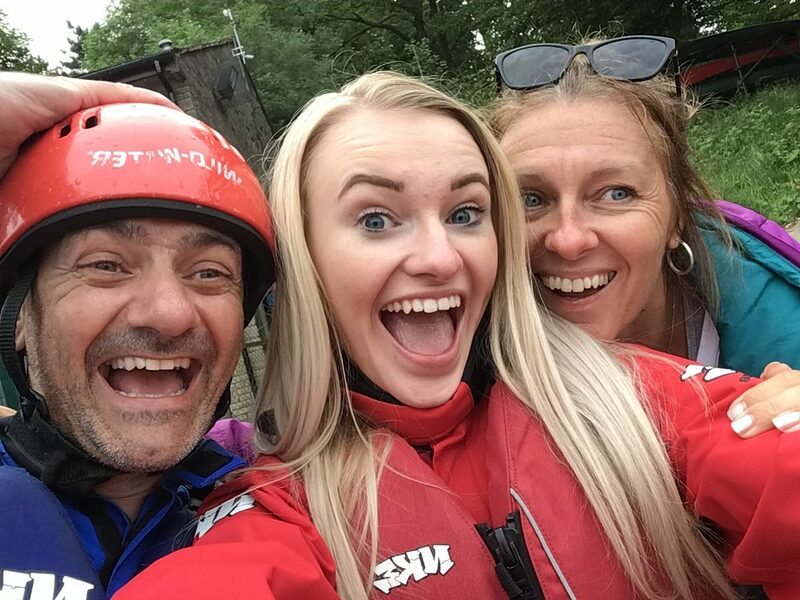 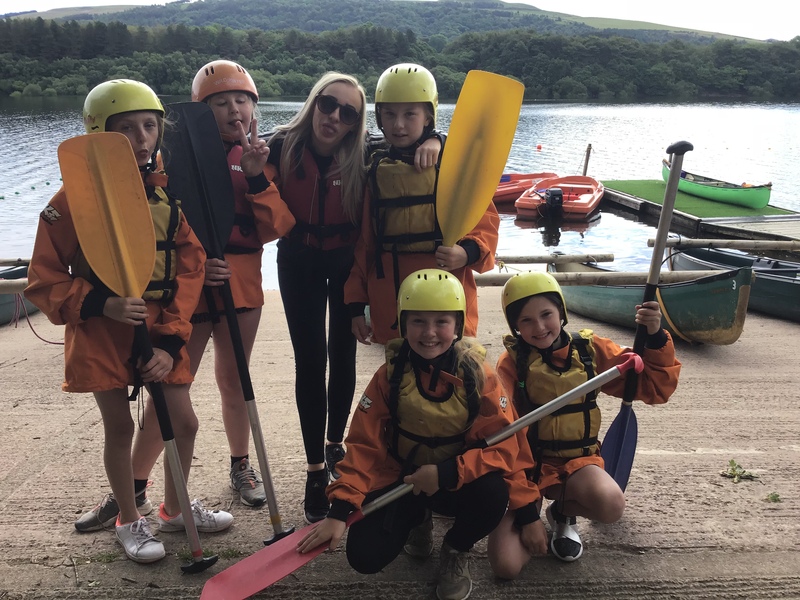 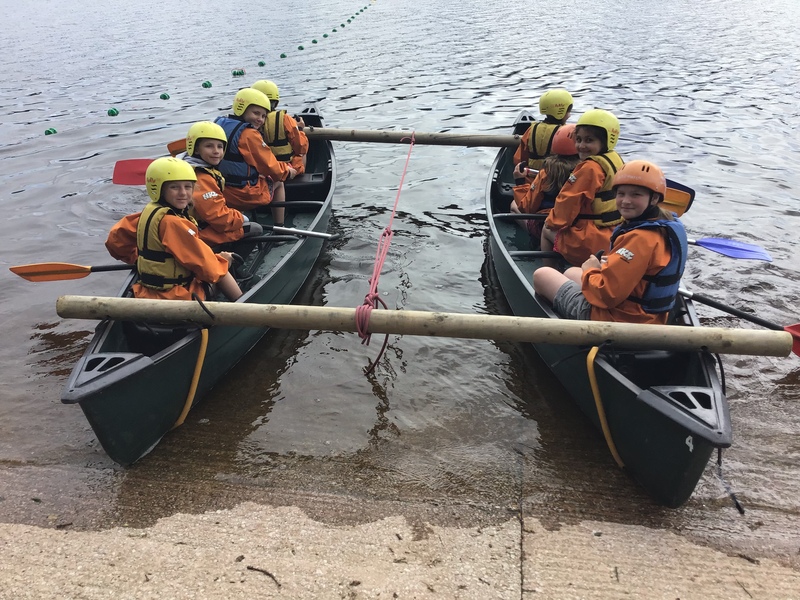 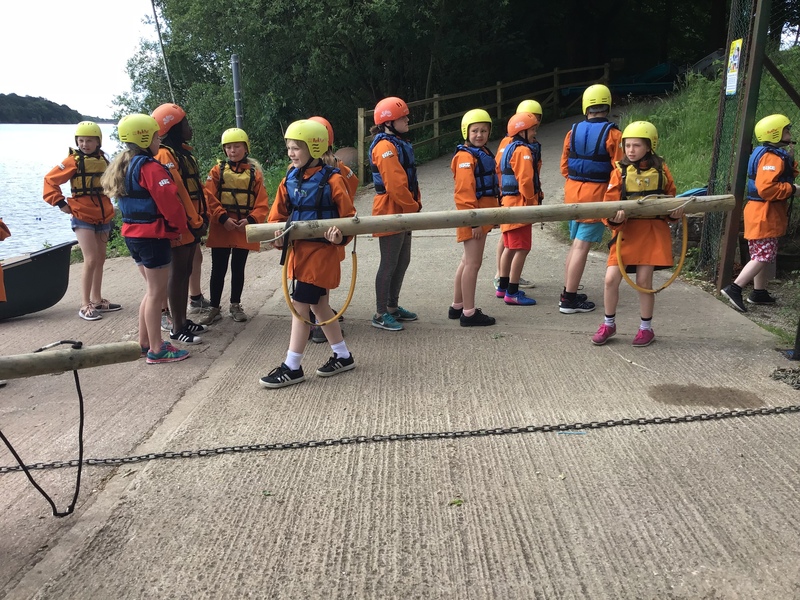 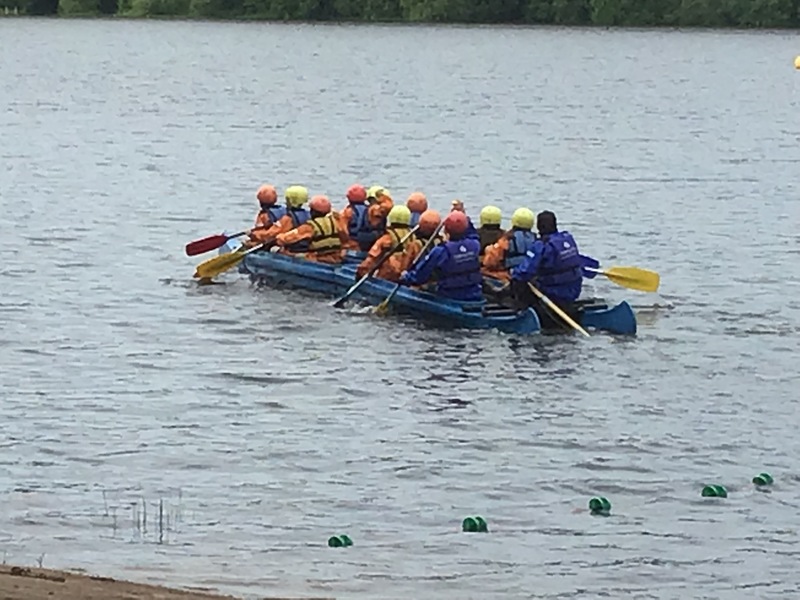 Here, they had the chance to take part in lots of different outdoor activities from water sports – building their own rafts, canoeing and swimming in the lake. 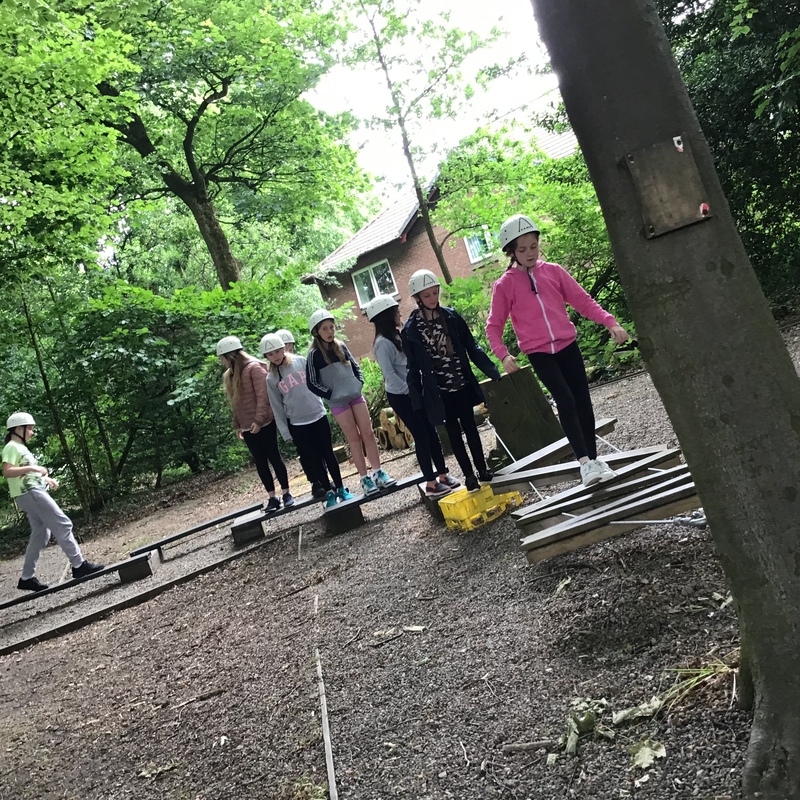 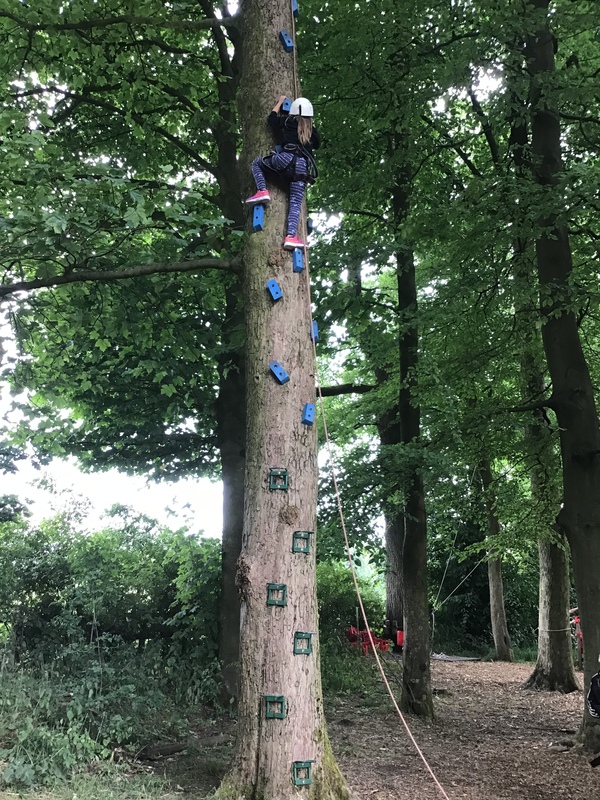 Including low ropes, crate stack and the leap of faith. 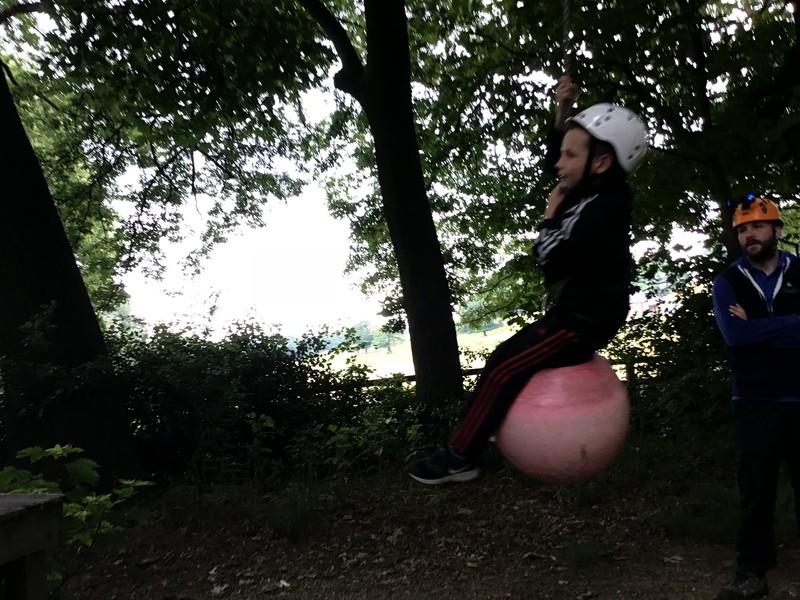 In the evening they toasted marshmallows and made popcorn by the campfire and took part in some evening orienteering. 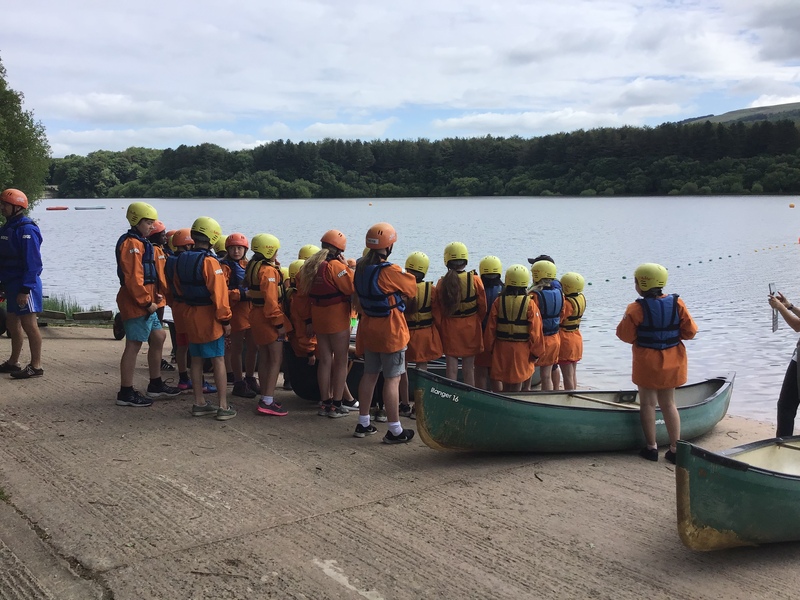 All our children had an amazing time and came back rather tired. 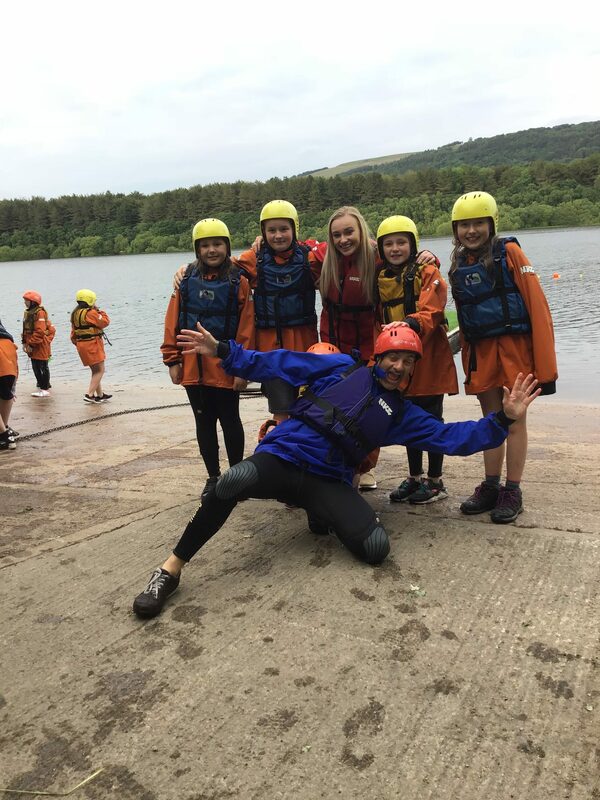 Please see below lots of wonderful pictures from their time there.